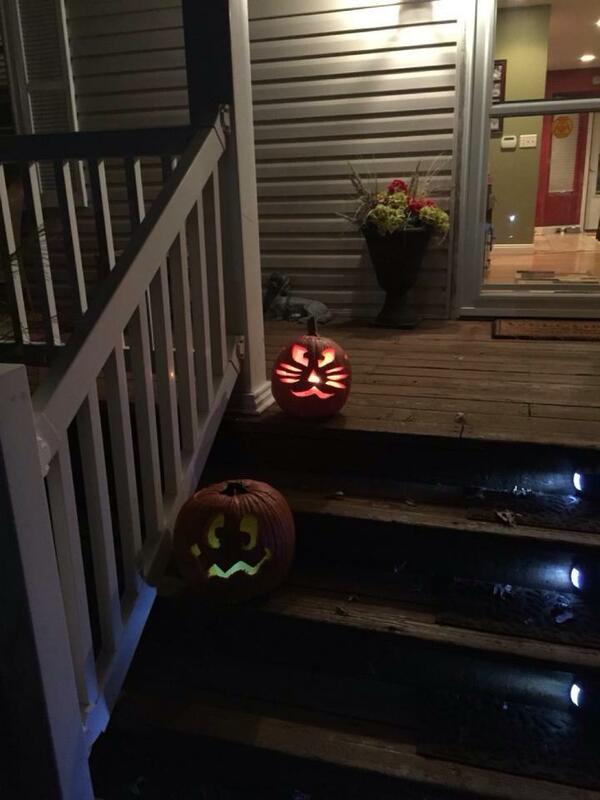 Sydney Offner (12) and family light up the porch with their cat and funny face pumpkins. 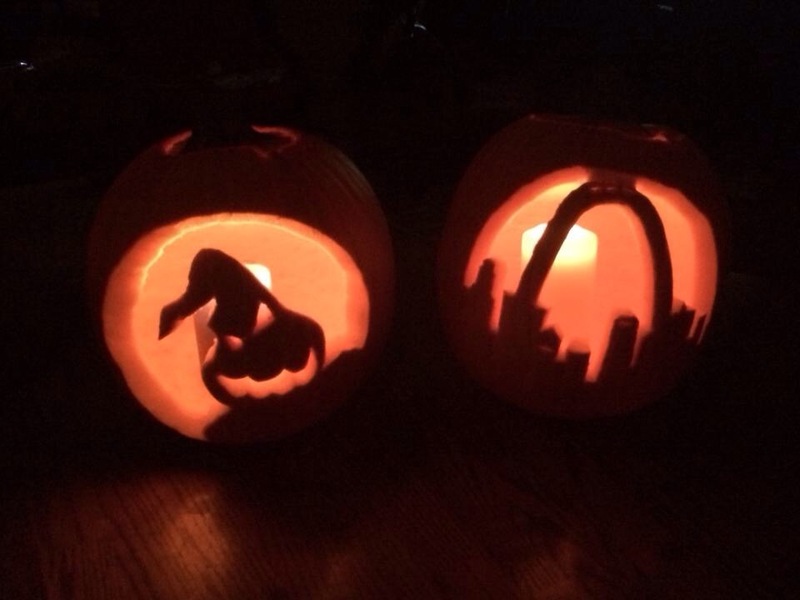 Lexi Herbig (12) and Nick Gray (12) show their spooky STL pride with their pumpkins. 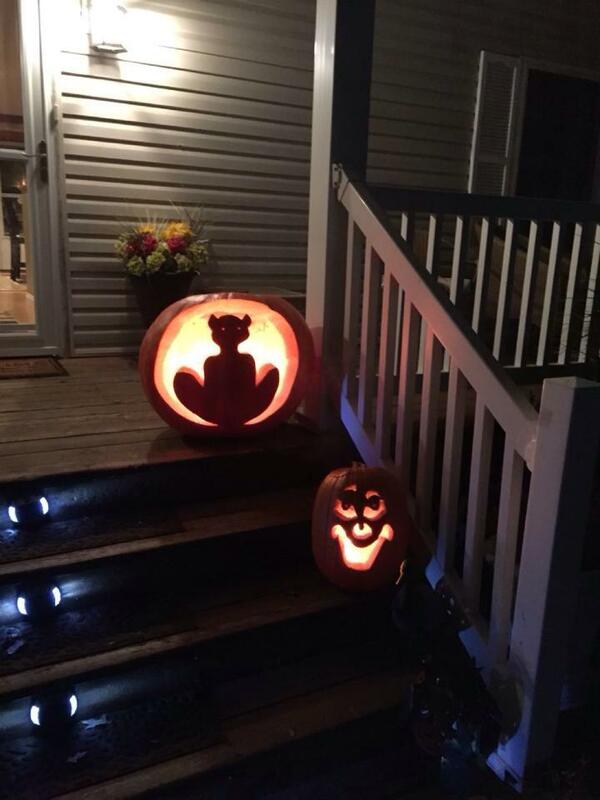 Sydney Offner (12) and family continued. 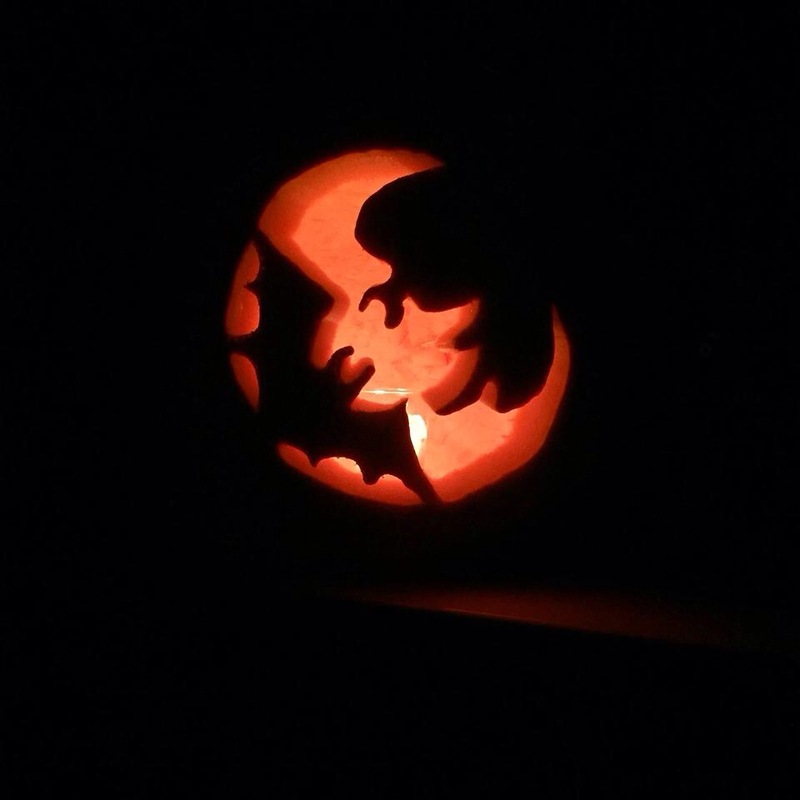 Caleb Newberry (12) shows his Halloween spirit with his bat carving.